VIA: After the massive success of Guardians of the Galaxy, Marvel has remained tight-lipped about the title of the highly-anticipated sequel. 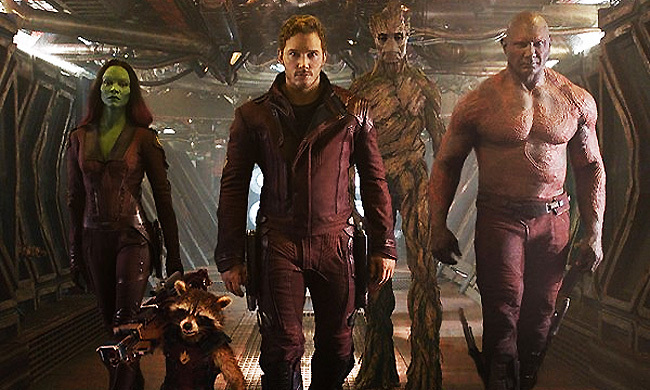 No, it won’t just be Guardians of the Galaxy 2. Proceed no further if you consider the title of a movie a spoiler (but seriously, though, proceed further). Guardians of the Galaxy Vol. 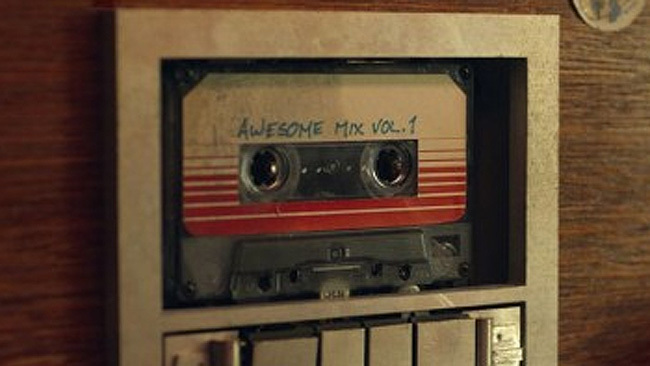 2 may seem like a somewhat dry title at first glance, but it’s a reference to Star-Lord’s Awesome Mix Vol. 1, given to him by his dying mother. The second Guardians of the Galaxy will be a somewhat smaller, more personal movie focused on Star-Lord’s backstory and family (including his mysterious alien father). Given that context, Guardians of the Galaxy Vol. 2 makes perfect sense, although part of me is still pulling for the movie to be called Guardians of the Galaxy 2: Electric Grootaloo.